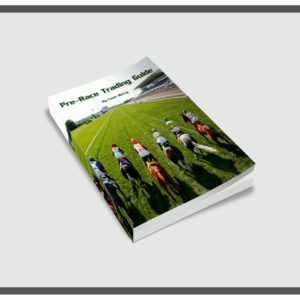 But if you’re to start trading sport on the betting exchanges, you’ll need an exchange account. Below are the four most-used exchanges, in the order I would priorities betting activity. 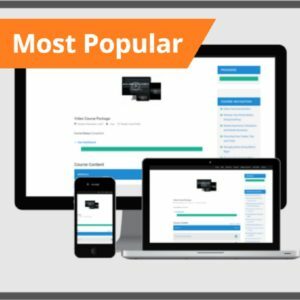 SMarkets is one of the up and coming exchanges. Currently there is no API for public usage, although that may be due to change over the next 12-24 months. Generally SMarkets is known for it’s low commission structure, appealing to those who want to place a bet at the best possible margin. At the time of writing, SMarkets are offering all new customers a free bet. T & C’s apply. 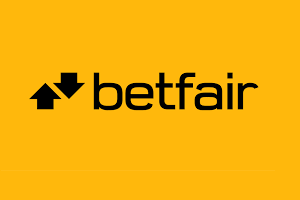 Betfair is the largest and most used exchange of the four. Liquidity is often better because of this. However, should you be successful on Betfair you may incur premium charges once you have exceeded the threshold. I’d suggest everyone has an exchange account with them at the very least. At the time of writing, Betfair are offering all new customers a free £20 bet. T & C’s apply. Betdaq is the second to the exchange throne. While they lack liquidity in comparison to the above mentioned, they don’t have a premium charge for average customers and often run reduced price promotions. For a long time Betdaq run at 2% generated commission and have been running 0% 30 day promotions in 2017. 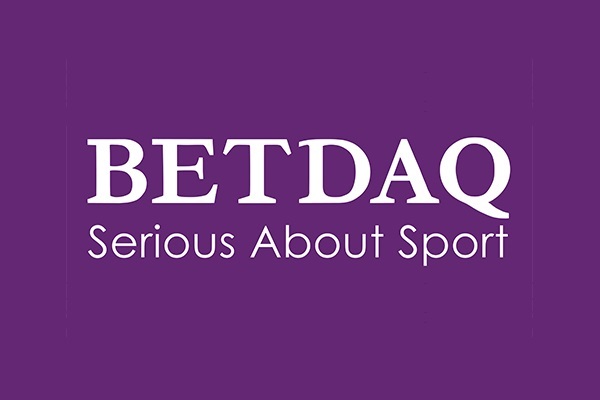 Betdaq are offering all new customers a free £25 bet. T & C’s apply. 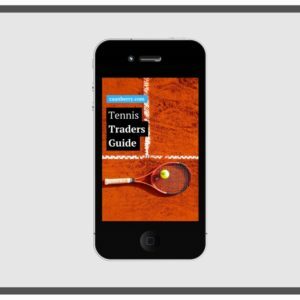 Text Matchbook run an alternative commission structure to the other exchanges. Commission is deducted from each bet before placement, this makes normal ladder trading a little difficult. They have hinted at changing their structure in the future, although the current model is more suited to arbitrage. 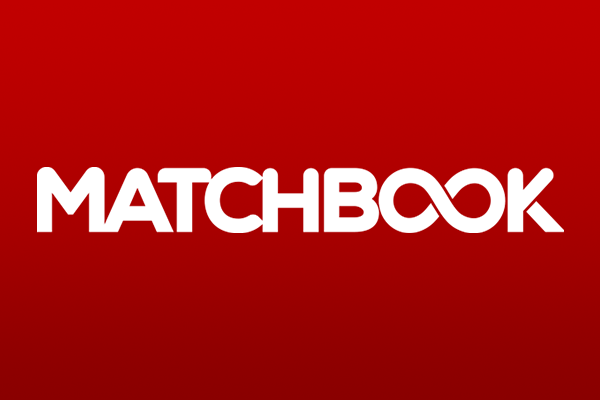 Matchbook are offering all new customers a free £50 bonus after sign-up. T & C’s apply.